An Irish-international Fintech company have announced they will create 175 new jobs in their headquarters in Killorglin, Co Kerry. The roles will be filled over the next 3-years and has been supported by the Government through Enterprise Ireland’s R&D Fund. 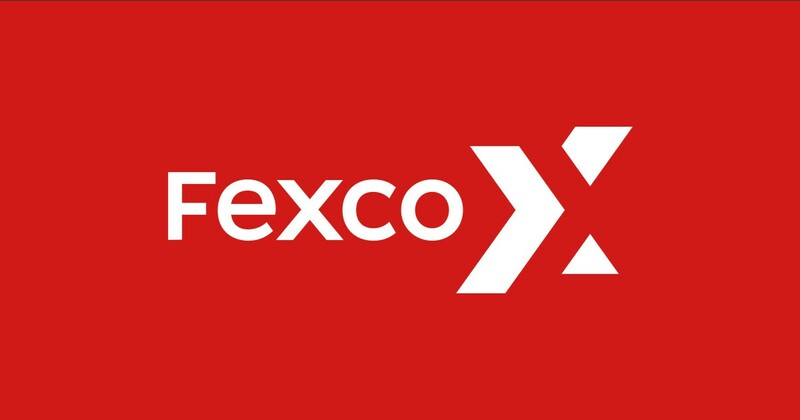 Fexco are based across 29 countries globally, with the new jobs in the area of software development, sales and engineering.